Sometimes you need to draw extra attention to certain documents or important tasks. 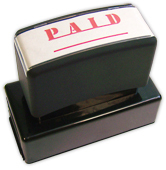 That's where a pre-inked stock stamp like this comes in extremely handy. 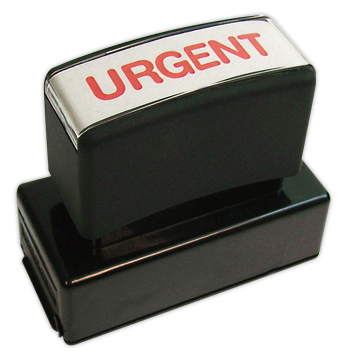 Your new Urgent Stamp from CheckAdvantage sends out a clear and concise message that something should take priority. 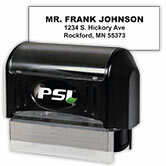 The high quality product will also give you as many as 25-thousand crisp and clean impressions before you'll ever need to refill the ink. 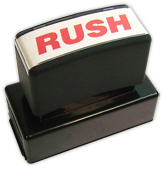 Get your very own Urgent Stamp right now and discover the convenience for yourself!